Systemic antibiotics are drugs that, when given, affect the whole body. 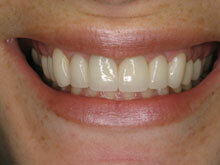 Normally they are administered in pill form when used in periodontal treatment. 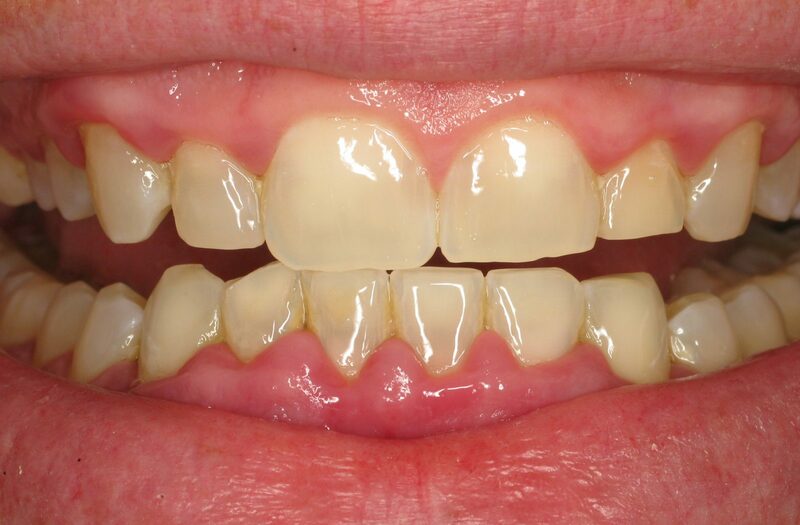 Periodontists use systemic antibiotics to treat acute infections, such as a gum abscess (gum boil), and also before treatment when patients have certain medical conditions, such as mitral valve prolapse (See Prophylactic Antibiotics). Systemic antibiotics are also recommended for two weeks after regeneration procedures and when implants are placed. 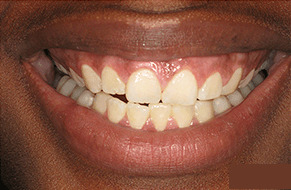 This is done to make sure there is no infection during the early healing stages, which are critical with these two techniques. 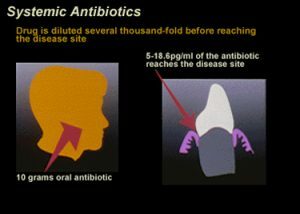 Because periodontal disease is an infection, it would seem logical that antibiotics would eliminate the problem. 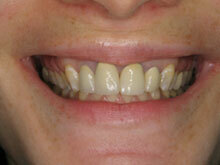 Unfortunately, when treating routine periodontal breakdown, the effects of antibiotics are short-lived. This is because the bacteria that cause the disease reform immediately after the antibiotics are discontinued. In fact, periodontal cleanings done to remove calculus and plaque appear to be as effective as antibiotics in controlling the infection. 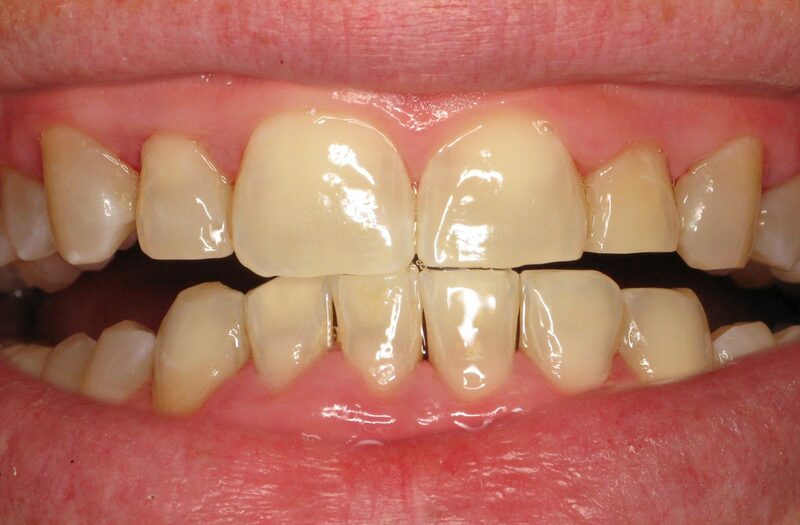 As a rule, for most routine periodontal conditions, systemic antibiotics are not necessary or even useful. In some advanced cases there may be very specific harmful bacteria that can be eradicated with systemic antibiotics. For these cases, a short-term treatment of antibiotics may be useful. 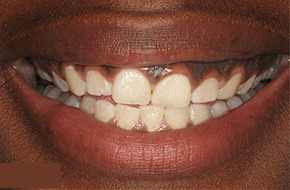 In cases where traditional treatment does not produce the expected results, the mouth may be cultured to find out what specific bacteria are present. This will guide the therapist on which antibiotic to use. Because overuse of systemic antibiotics can cause patient sensitivity and bacterial resistance, they should be used only when specifically indicated.